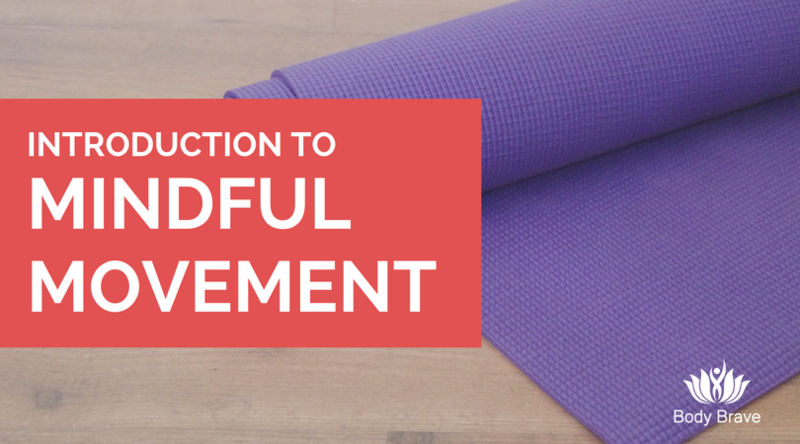 Interested in yoga and movement but not sure where to start? Join us for a 1.5 hour workshop that will cover the basic concepts and meaning of yoga, a guided meditation, as well as an introduction to breath and basic yoga poses. This workshop is perfect for beginners, those wishing to focus on the joy of gentle movement, or those with limited mobility. Taught by certified yoga teacher Sashaina Singh and Emily Di Tomasso. Class size is limited to 6 people. Open to all! (not limited to those struggling with a body image issues, disordered eating or eating disorders). We are a body positive, body inclusive space. Parking is available on the street directly in front of the building.